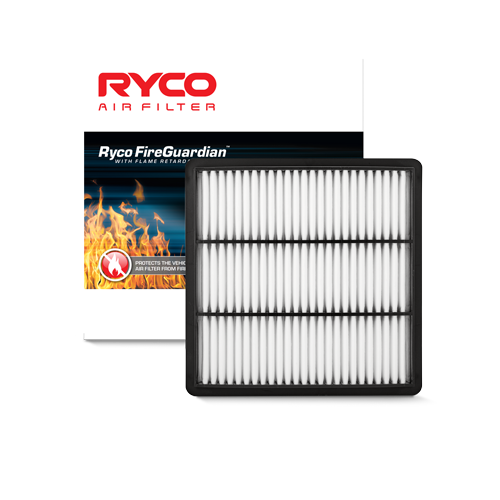 Recommended filter change period is when filter causes starvation or every 100 hours. 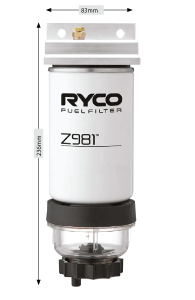 Suitable for Diesel, Petrol and Pre-mix fuels. 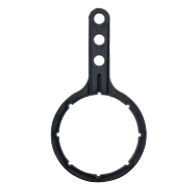 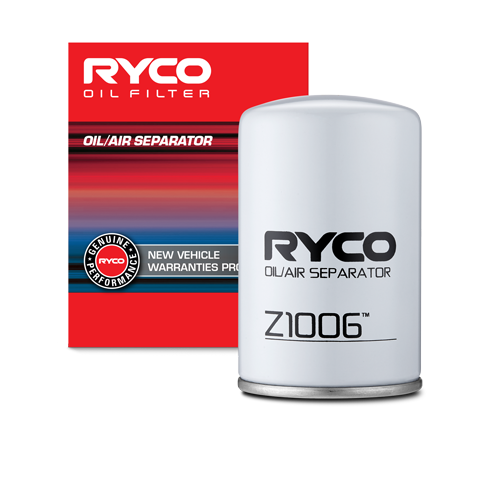 Can be used on inboard and outboard engines. 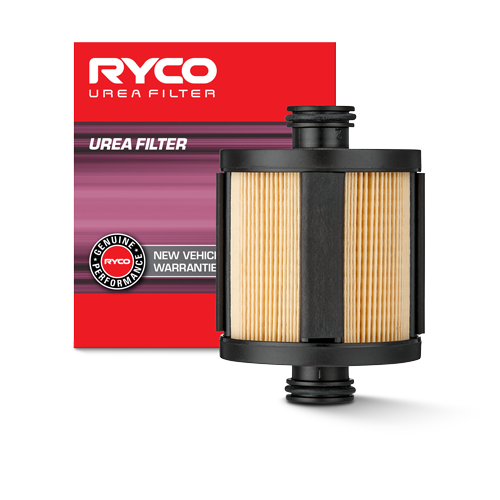 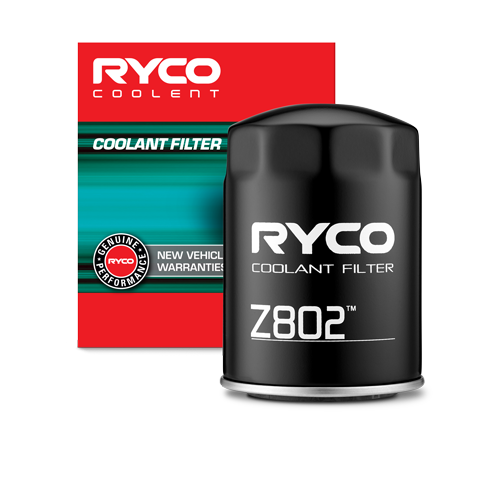 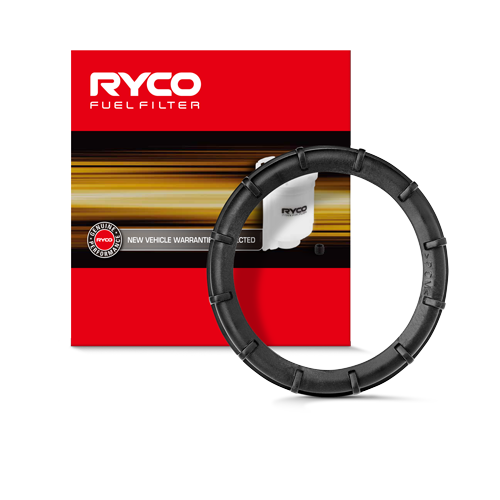 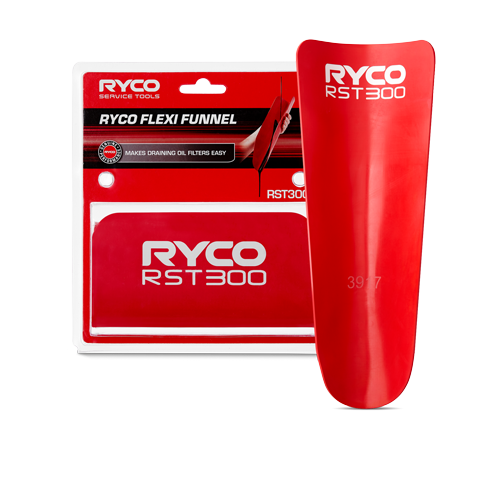 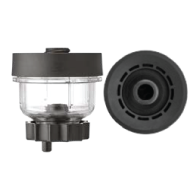 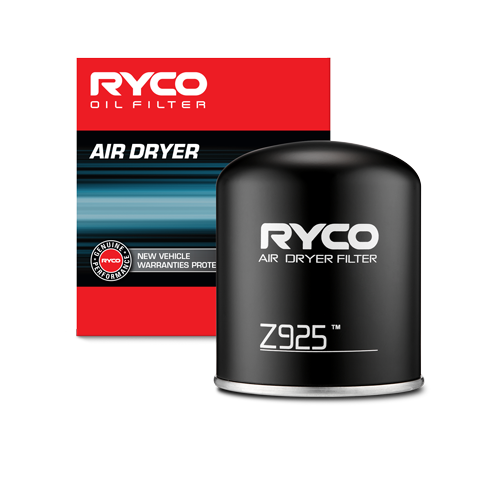 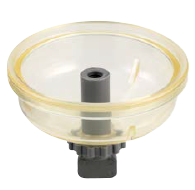 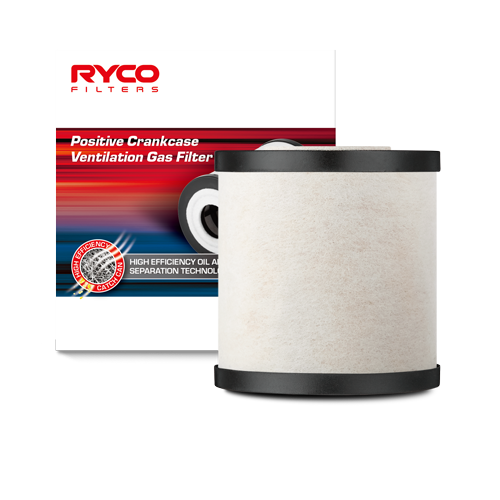 Can be the only filter fitted, or mounted downstream or before existing fuel filter. 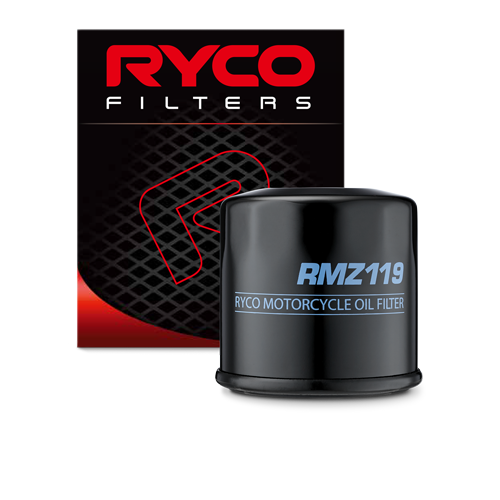 Will not remove oil from 2 stroke mixes where correct miscibility has been achieved. 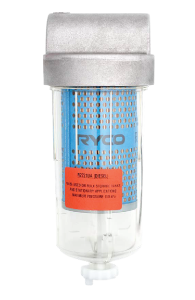 Water resistant silicone coated filter media provides maximum efficiency, life and flow for all fuels. 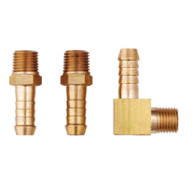 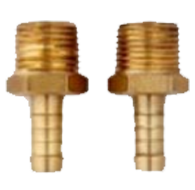 Bleed screw provided at the highest point of housing. 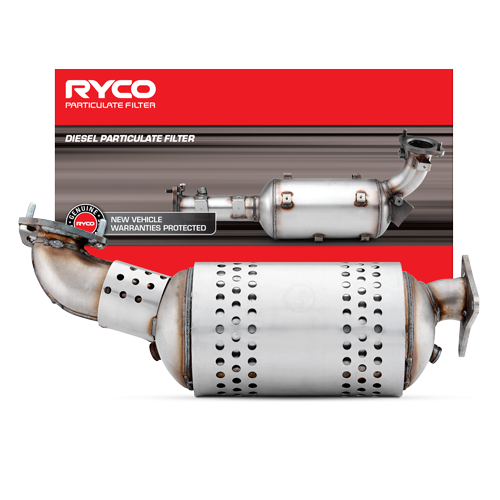 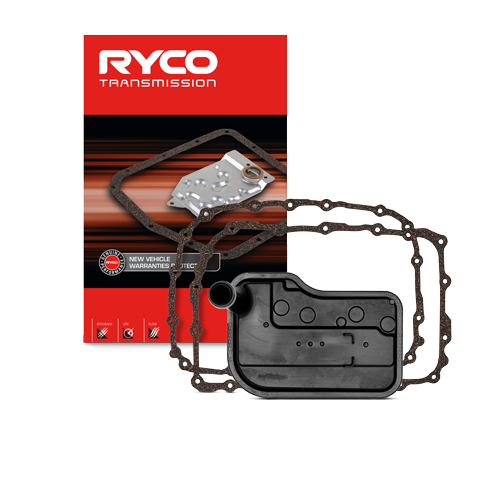 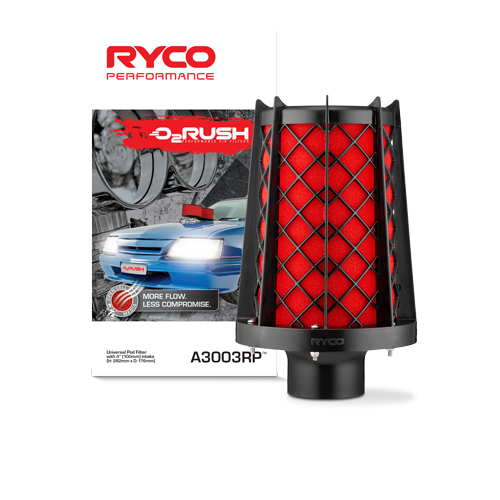 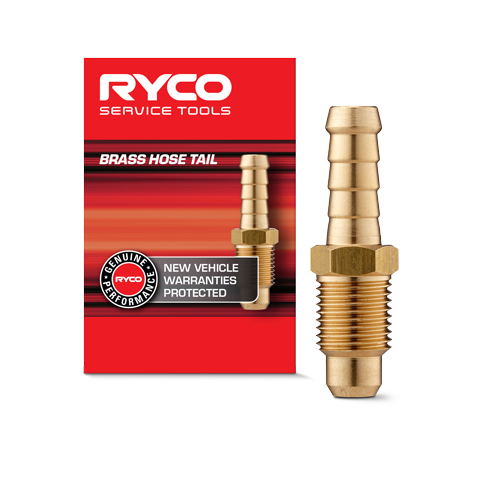 Additional protection for diesel fuel delivery systems. 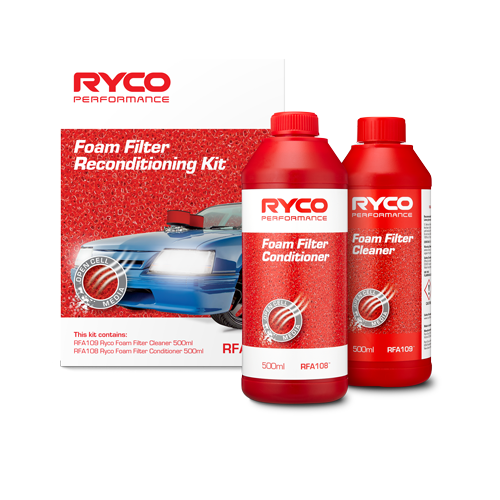 Remove contaminant before it gets into your equipment fuel system. 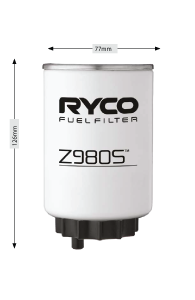 Low pressure / gravity fed bulk storage tanks in agricultural, construction and stationary engine applications. 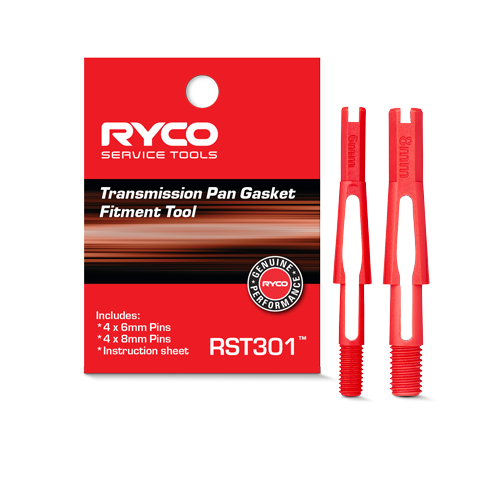 Note: not all kit items are available for separate sale. 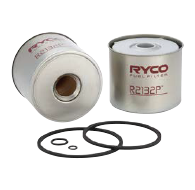 R2721P available separately. 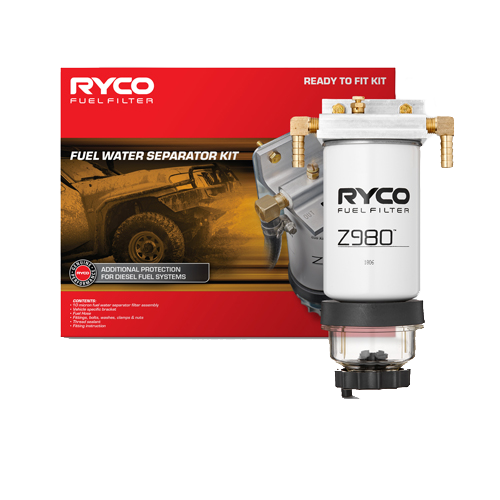 Diesel fuel pump applications where fuel pump does not exceed 120 litres per hour. 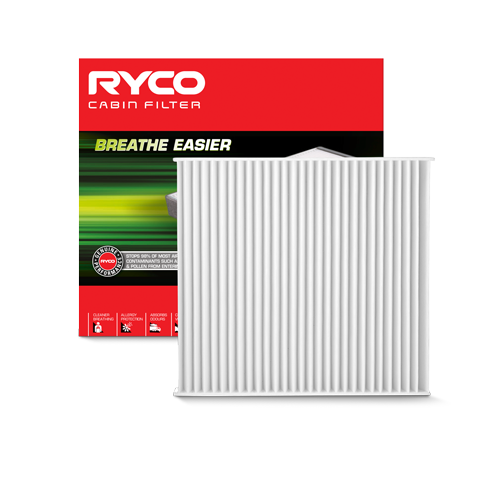 Acts as a pre filter for diesel fuel filtering water and particulates. 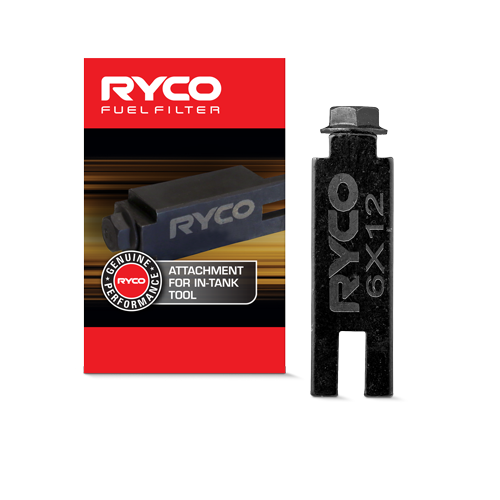 For hard working 4WD’s to protect common rail diesel (CRD) systems in particular, injectors becoming blocked. 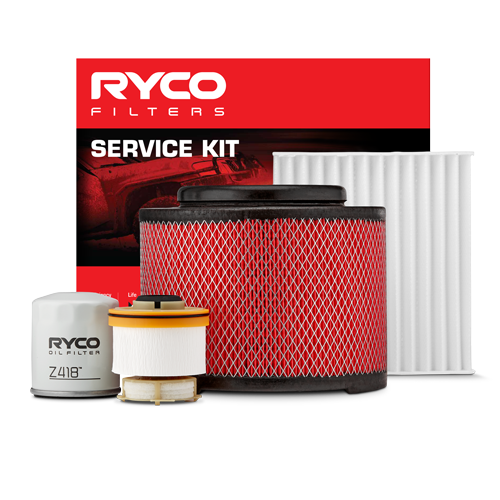 Note: kit items (excluding filters) are not available for separate sale. 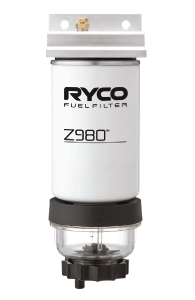 Fuel water separator filters provide additional ‘pre fuel filter’ protection for standard fuel filters in diesel delivery systems. 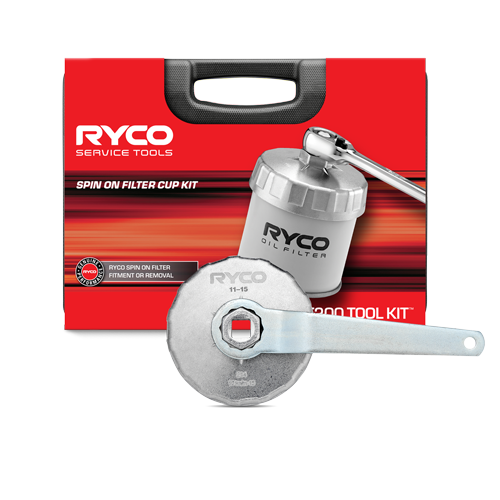 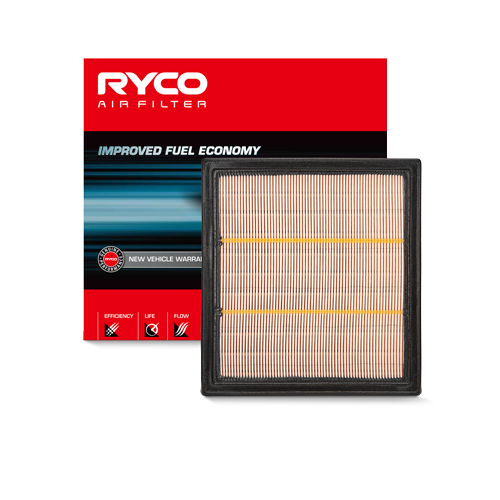 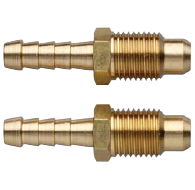 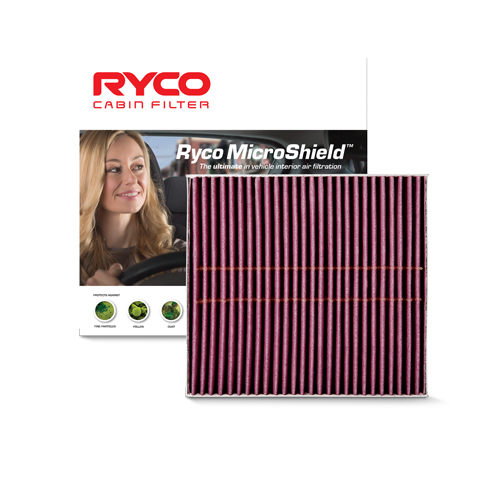 The finer micron rated high efficiency filter provides additional protection for the injectors and fuel pump. 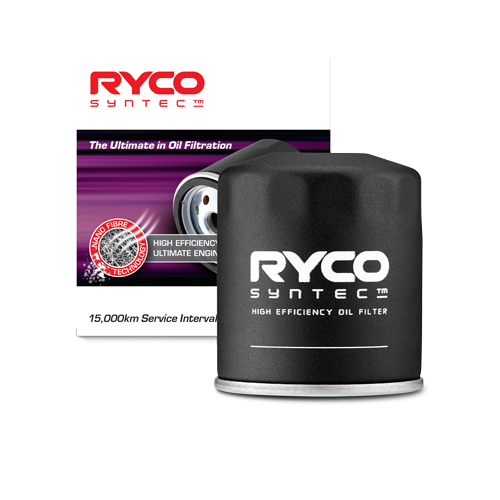 Hard working 4WD’s to protect common rail diesel (CRD) systems in particular, injectors becoming blocked. 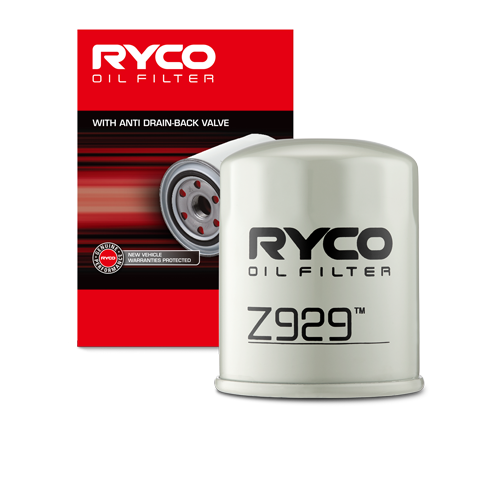 Suitable for Diesel and Bio Diesel blends up to B20. 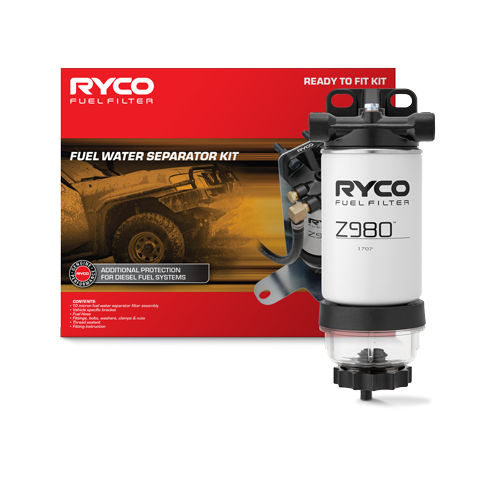 Diesel fuel pump applications where fuel pump does not exceed 360 litres per hour. 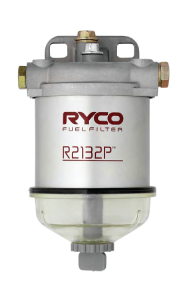 Hard working trucks to protect common rail diesel (CRD) systems in particular from injectors from becoming blocked. 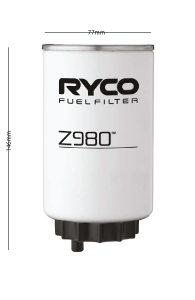 Fuel water separator filters provide additional 'pre-fuel-filter' protection for standard fuel filters in diesel delivery systems, removing water and contaminants from the fuel. 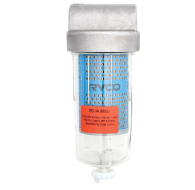 Acts as a pre-filter for diesel fuel filtering water and particulates. 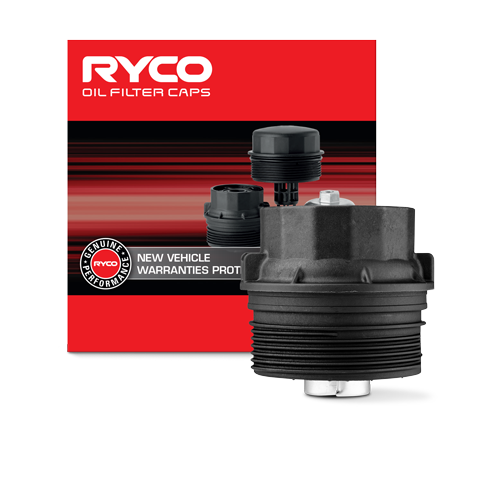 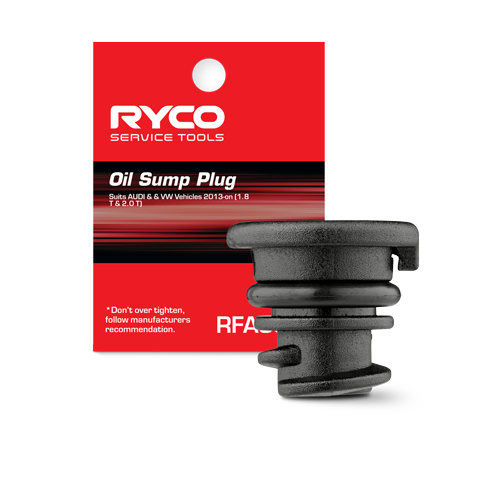 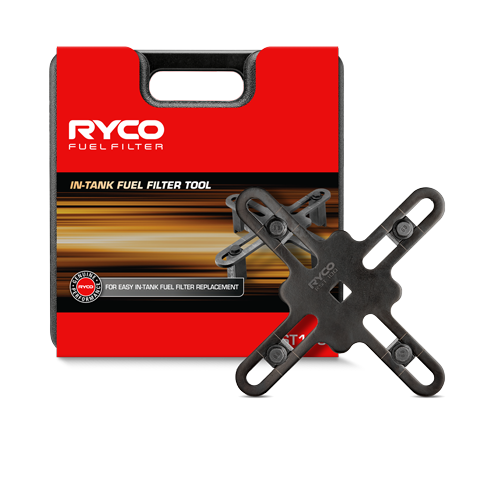 Ideal for 4WD common rail diesel applications. 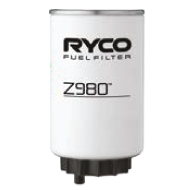 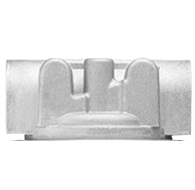 Fuel water separator filters provide additional ‘pre-fuel fi lter’ protection for standard fuel fi lters in diesel delivery systems, removing water and contaminants from the fuel. 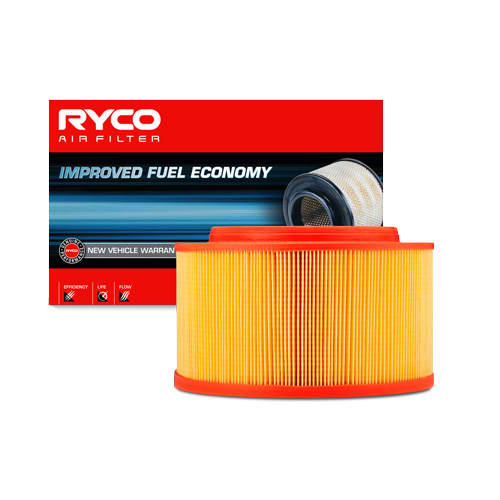 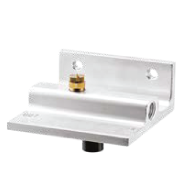 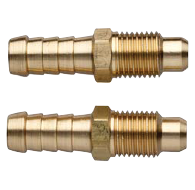 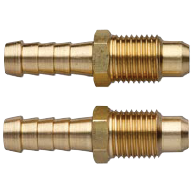 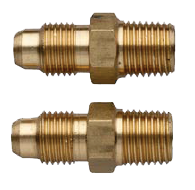 Acts as a pre-fi lter for diesel fuel fi ltering water and particulates.